Planning the ultimate getaway to achieve an authentically French joie de vivre? 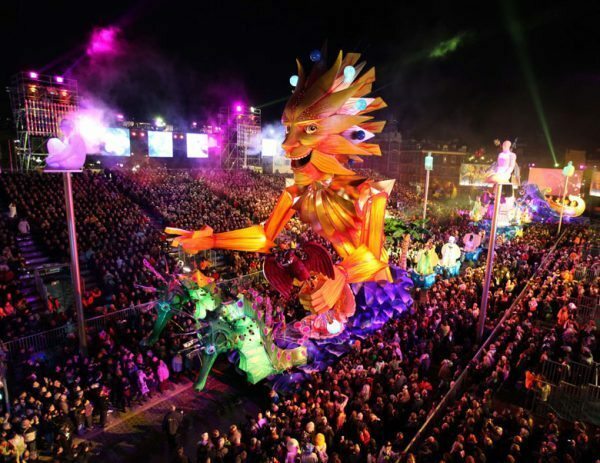 What better way to do it than experiencing one of France’s varied and exciting festivals? Whether you love movies, history, sports, theater, music or dancing, the French has a festival or two just for you. Here in this article, we’ve lined up ten of the must-see annual festivals that you wouldn’t wanna miss. You’ll also find details about the dates and the location of the festivals to help you schedule your next visit. Please note that the exact dates of some of the listed festivals may vary each year. Come on, let’s check them all out now! The Festival de Cannes or otherwise known by the world as the Cannes Film Festival is when the best of the movie world gather in the town of Cannes in the French Riviera to join the celebration. Numerous films are showcased with the creme de la creme hoping to bag the prestigious Palme d’Or recognition. Whether you’re a film student or just a regular movie enthusiast, you’ll definitely want to catch THE most prestigious film festival in the world even for just once in your life. So, if you want a glimpse of your favorite A-list stars and filmmakers, try to visit France in May and head over to the south of France. Though the event itself is by-invitation only, those who aren’t about to walk the red carpet still flock at Cannes to hobnob with A-listers and big names such as Matt Damon, Nicole Kidman, Emma Watson, Steven Spielberg and many more. And of course, when you tire of the pomp and glamour of the festival, there are plenty of picturesque beaches for you to explore and bask in. 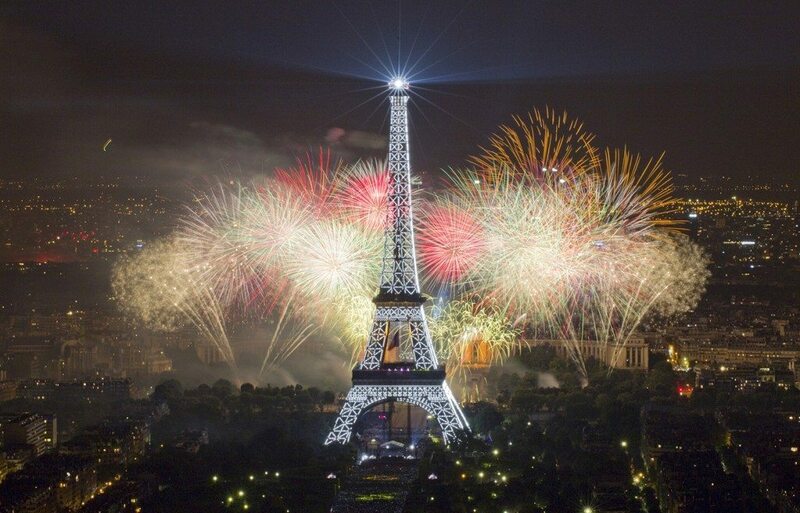 The 14th of July is a very special day in France as it celebrates and commemorates the storming of the Bastille. 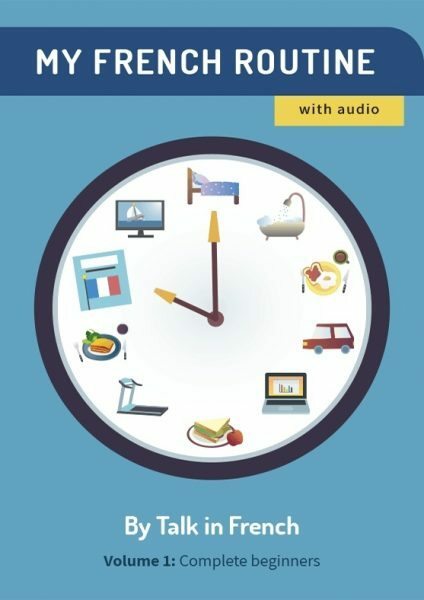 Considered a salute to the birth of French Democracy, Bastille Day is one of France’s biggest national holidays. If you are in France during this day, you can head over to the Place de la Bastille where a huge dance party takes place. Or you could go to Champs-Elysées to witness the largest military parade. Fireworks displays will light up the French skies all over the country and you can see this wherever you are in France, but one you shouldn’t miss is the day’s biggest attraction – grand firework displays at the iconic Eiffel tower. Are you up for an all-day music festival? Then the Fête de la Musique also known as Make Music Day is the ultimate festival for you. Join over 100,000 party-goers and indulge in one epic and unforgettable party. 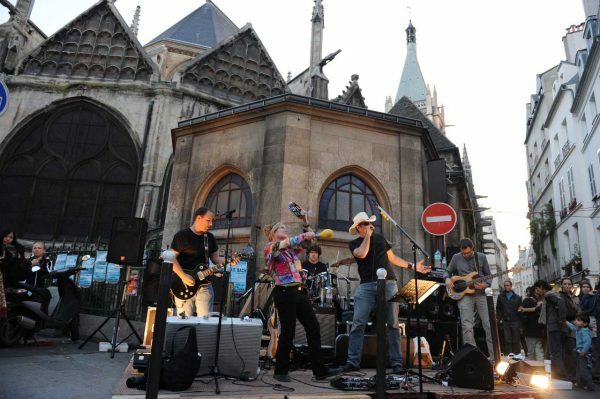 Held in June every year during the solstice, Fête de la Musique is a street festival inviting you and everyone to dance, sing, dine and drink. Not only is it a great way to celebrate summer but it’s an awesome opportunity for amateur and seasoned musicians to shine. The festival is one lively big concert with hundreds of musicians courting the crowd with different tunes. From jazz to rock, electronic to hip hop, the French sure know how to party! The best part? All the concerts are FREE! Luring art lovers from across the globe is the yearly arts festival known as the Festival d’Avignon. Not only is it one of the oldest festivals but it is also one of the best in the world. Celebrated in the month of July in the city of Avignon, tourists, critics and enthusiasts flock to the Popes’ Palace and other locations in the city to attend the annual festivities. 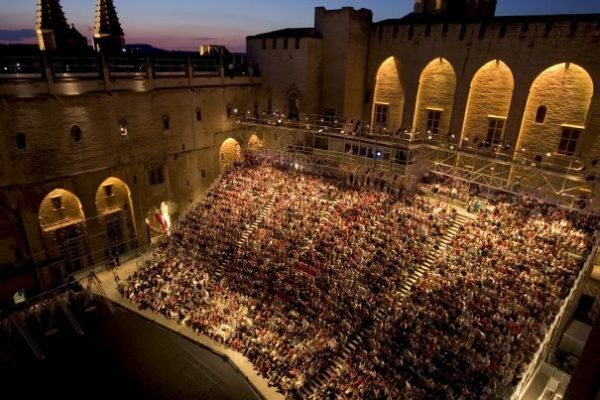 The Festival d’Avignon revels in various forms of arts including dance, theatre, music and cinema. In other words, it’s the complete package. One word: CARNIVAL! And not just a carnival, but one of the best in the world, alongside the Brazilian and Venetian carnivals. So even though summer is a favorite holiday season in France, the month of February is also a great time to jet off to the country to experience this one-of-a-kind celebration in the town of Nice in the French Riviera. Every day is a joyous feast you won’t easily forget. From day one to its closing, the festival welcomes tourists with grand parades and spectacular fireworks. Add to the mix music and dancing for the ultimate French carnival experience. Are you a rock music aficionado? If you are, then join thousands of fans at Domain National de St. Cloud. This is where the 3-day Rock en Seine festival is held every summer. It started in 2003 with only 10 bands. 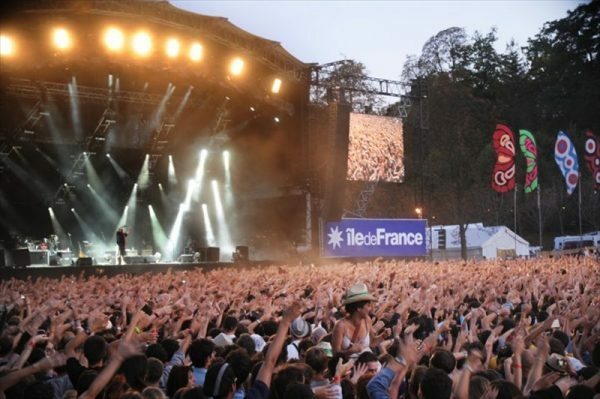 Since then, it has rapidly grown each year attracting a swarm of over 100,000 spectators in 2013.The past years’ Rock in Seine has heard big names like Lana Del Rey, Jake Bugg, The Prodigy, Airbourne and Flume among others. 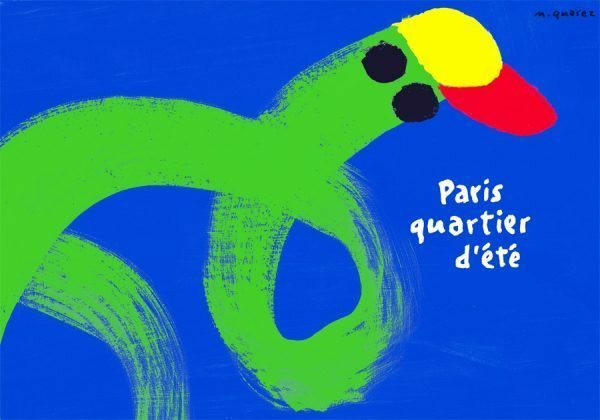 If you’re visiting in Paris on the summer months, the Paris Quartier d’Eté festival just might become the highlight of your trip. The event lasts for a month, is mostly free, and takes place in several venues around the city. The festival is another testament to the French’s penchant for artistry and joyous celebrations. Tourists can expect various shows and concerts including open-air performances, theatrical events and yes, even circuses. How does a summer opera festival sound to you? Interesting? 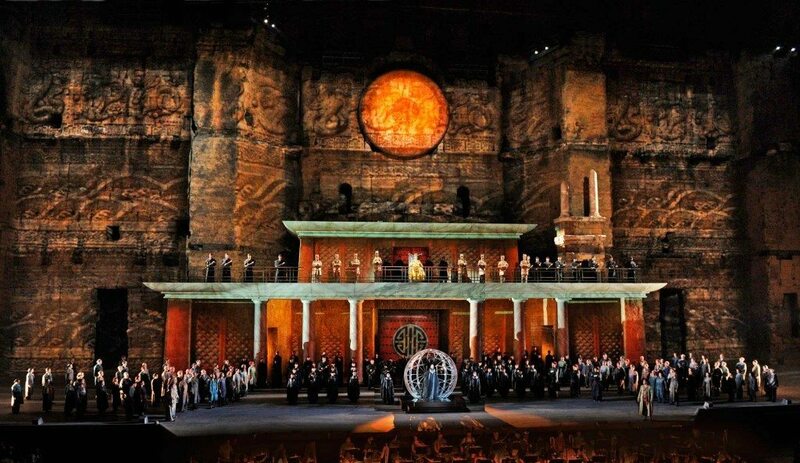 If you are a fan of opera, head over to Orange which is around 21 kilometers north of Avignon. This festival dates back to 1860 and features performances which are shown in an impressive ancient Roman theater serving as backdrop, and complemented by an acoustic stage. The present format of the Chorégies includes six performances consisting of operas and concerts. The Tour de France has been an annual event since 1903 and was only cancelled during the World Wars. To date, it remains a prestigious sporting event that is known all over the world. The route changes every year, but some traditional elements such as cycling through the mountains of the Pyrenees and Alps and the finish in Champs-Élysées in Paris remain the same. If you want to witness a world-renowned event such as this one, check out France on the month of July! 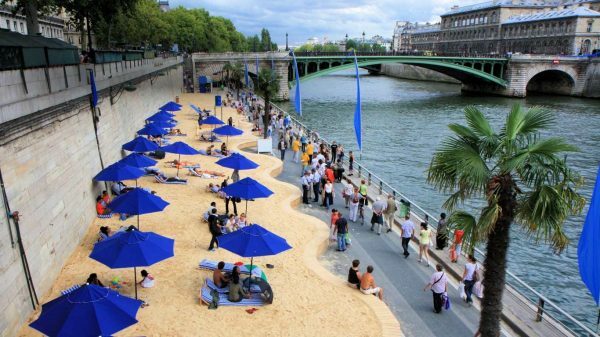 An artificial beach along the Seine? Whoa. Talk about being innovative and creative! Paris, during the summer, goes through a transformation of sorts. Kicking off the season is the Seine-side holiday where the mayor brings the seaside to the city. Sand and palm trees are shipped in and deckchairs are everywhere offering a convenient beach getaway for the French and tourists—all in the heart of Paris! Humming along to the tune of the summer are open-air activities, concerts and a stretch of dining options. The Paris Plages though not a festival per se lasts for four weeks with the temporary beaches open from 8 in the morning till midnight. And there you have it! 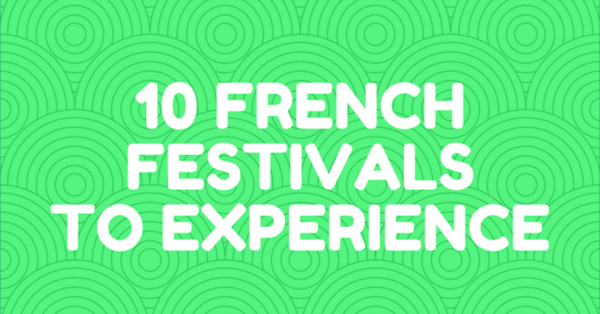 Ten exciting French festivals to help you know more about the country’s very rich culture. So, which among the ones I listed would you love to explore the soonest? Don’t forget to leave a comment. And while you’re at it, you may also want to hit the share button.